Opportunities have arisen for driven individuals to join our team as Business Development Executives responsible for our operations in Lagos, Nigeria. 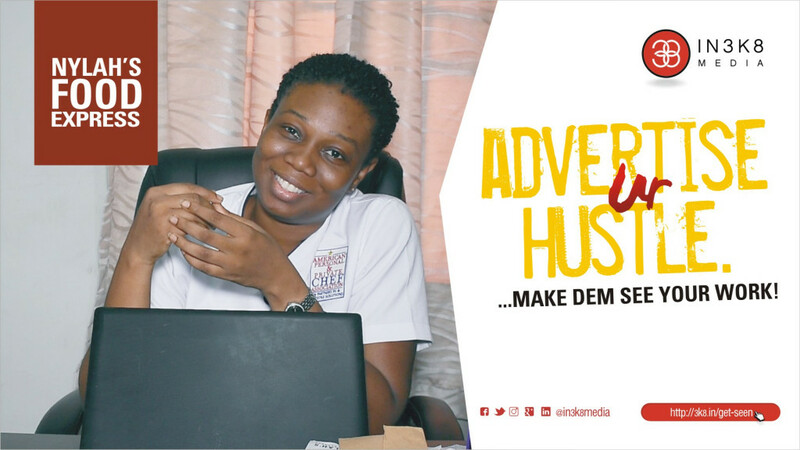 IN3K8 Media is an ambitious PR, media consulting and digital advertising company, with digital billboards at a number of high traffic indoor Lagos locations. Successful candidates will project a modern, positive image of themselves and the company and be able to eloquently introduce our innovative products and services to individuals and small businesses. Candidates with proven experience and a passion for generating new business and a burning desire to change the Lagos media landscape are encouraged to apply. Of particular interest are candidates who are minded to help the team meet our goal of securing a firm foothold on the Lagos PR/media landscape and then redefine it. 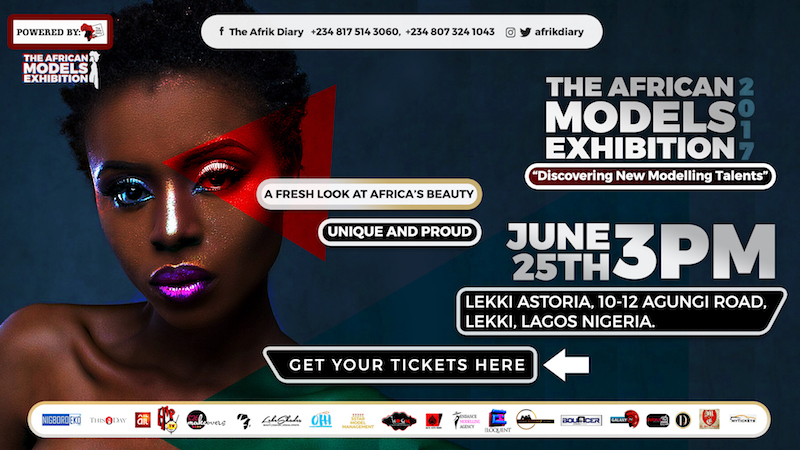 READ: How you will help Lagos businesses advertise their Hustle! • A self-starter with a delivery-oriented mindset. • Possess good listening, communication and inter-personal skills. • Can think outside the box. • A keen eye for cultivating sales opportunities and efficiently harnessing them. • Fanatical client relationship management. • At ease with Google’s document suite. • Proficient use of email and other personal communication tools like WhatsApp. • Competitive remuneration and benefits aimed at attracting the top 5%. Drop us a line at workinbizdev@in3k8.com and we’ll be in touch.